Proper Airflow: Using spacer blanks to fill the gaps and openings throughout your rack installation is especially important if thermal management is a concern. Not only will the filler panels prevent unwanted debris, such as dust, from getting in, but it will also prevent hot air from being recirculated into your equipment. Added Support: The two 1/2" flanges on the top and bottom of the spacer blank increase the strength of the panel. 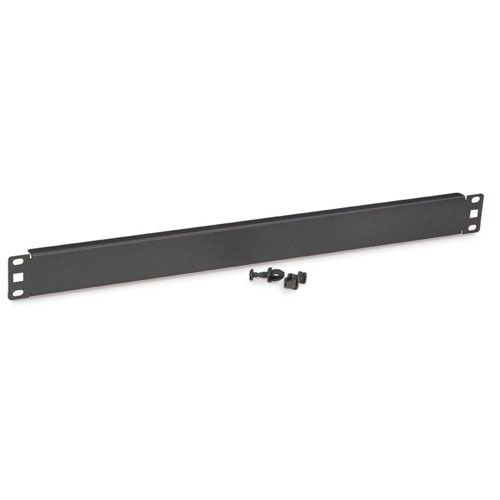 This, in turn, helps to better support the rack rails and can even help shore up a server rack or cabinet.